MockFlow AnnotatePro is a full featured annotation tool for illustrating images. 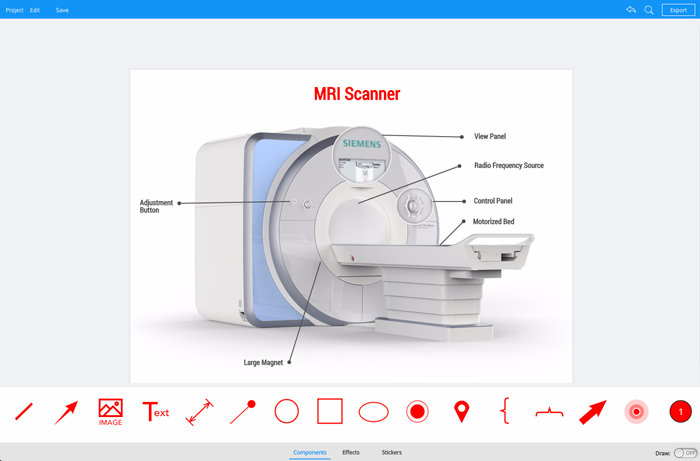 It includes image editing, markup components, sharing and interactive annotation features. For more details Click here.